While Bermuda show jumpers are preparing to compete in the 41st edition of the FEI Jumping World Challenge, www.islandstats.com can report that Philip Correia will compete in the 2018 Finals in September. 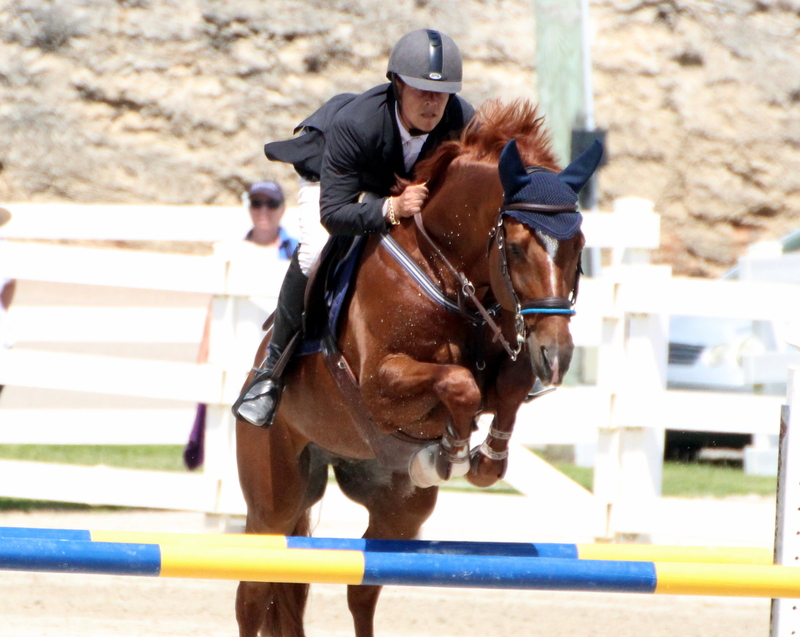 Bermuda was very successful in the 2018 FEI Jumping World Challenge, with Correia riding Emerson capturing 1st place in the Overall Top Category “A” for Regional Zone 10 Division. As a result Correia will compete in the Finals to be held in Ecuador September 10th – 15th, 2019.